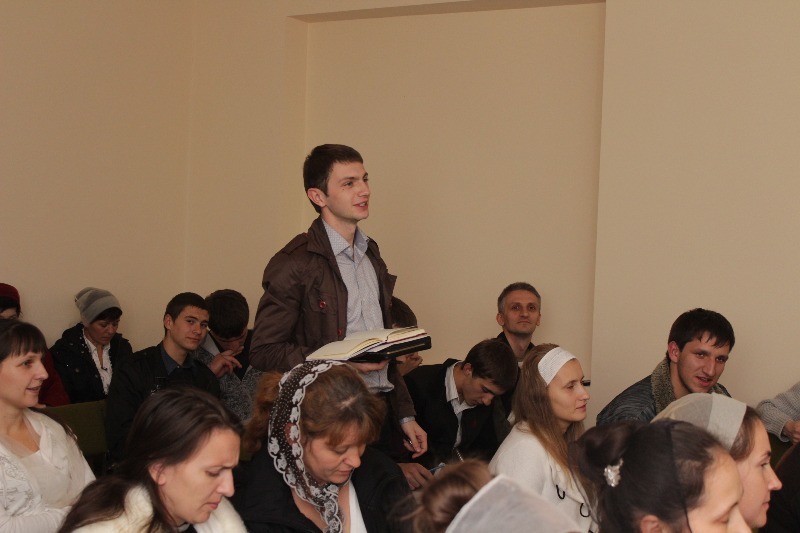 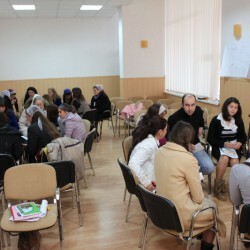 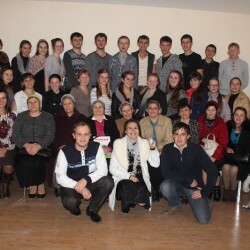 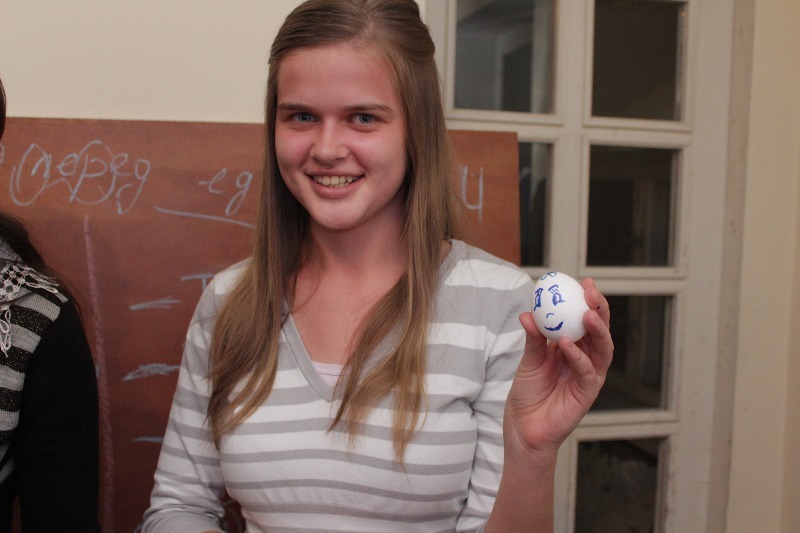 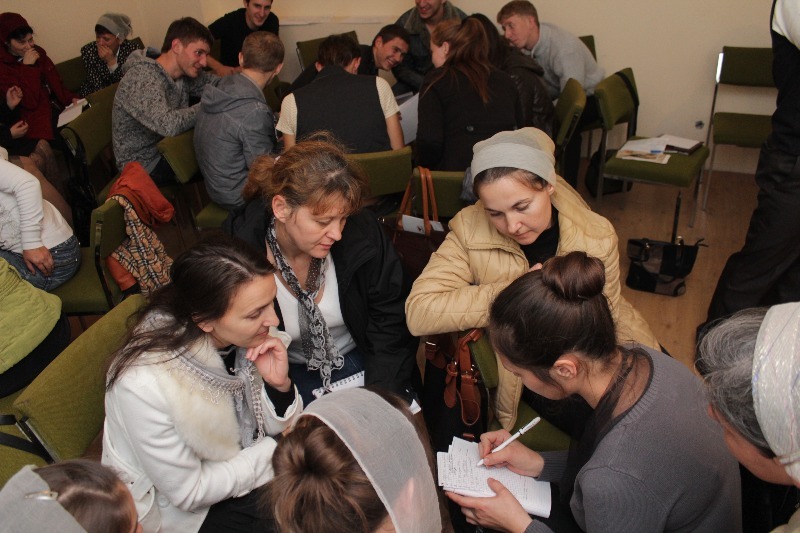 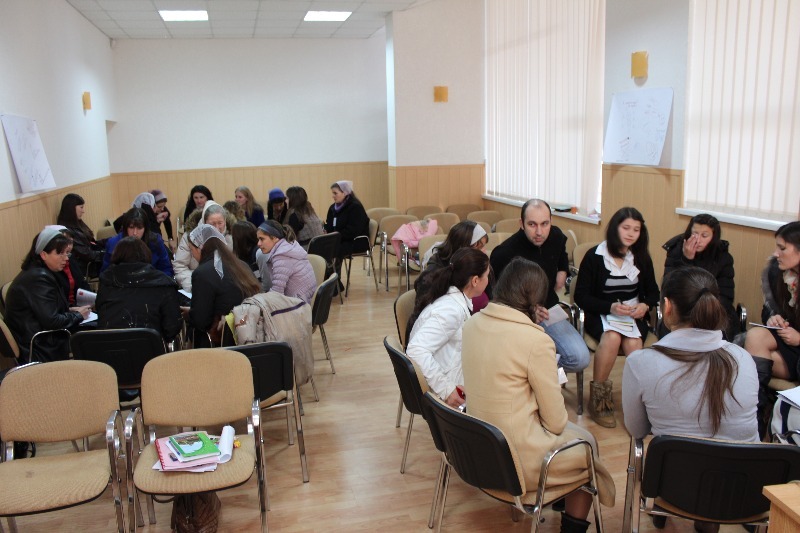 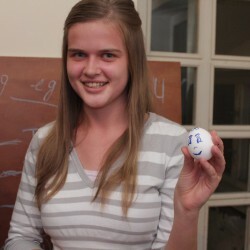 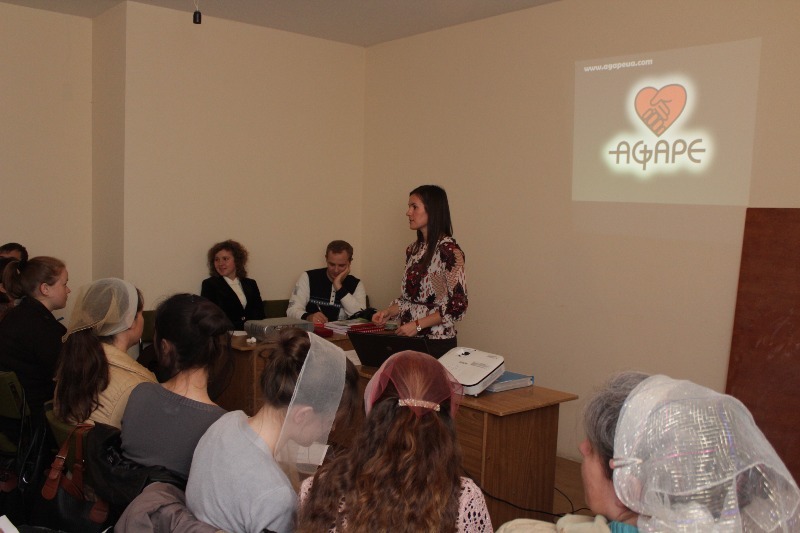 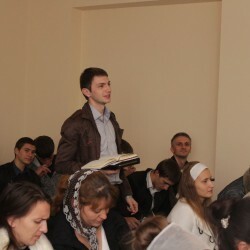 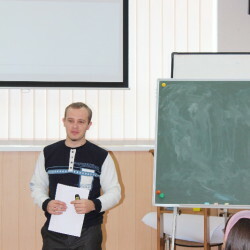 In Balti and Ribnitsa seminars were held on November 1-3, the mission " Agape " for people who are or are planning to start a ministry to orphans. 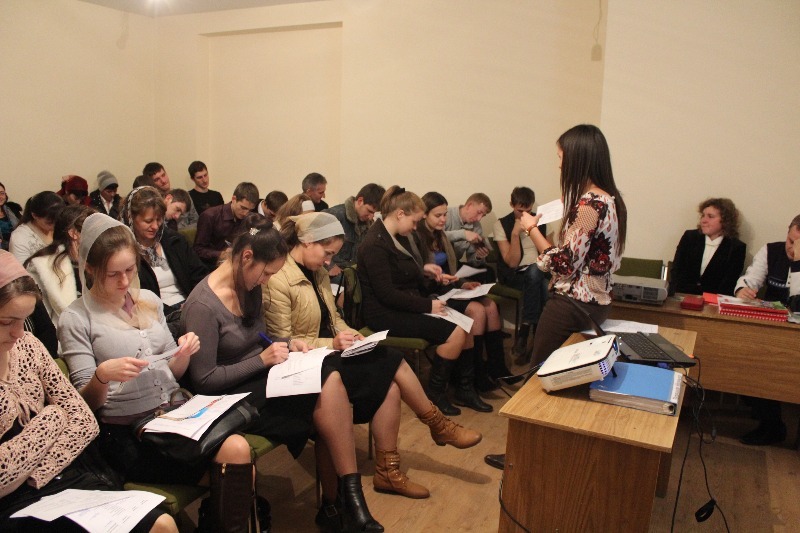 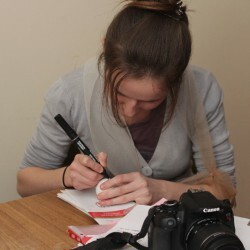 The main topics of the seminar — Psychology of orphans, children in a dysfunctional family, methods of teaching teenagers. 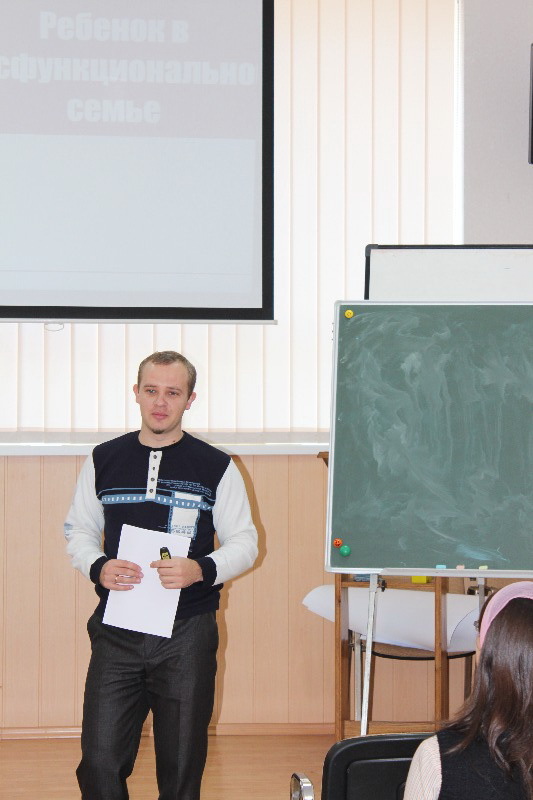 The aim of this seminar was to highlight the main characteristics and needs of orphans, show the problem of orphanhood, the importance of dedication and persistence in working with this group of children. 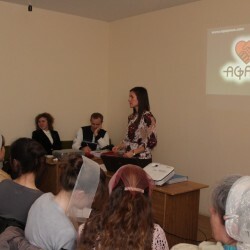 The international mission «Agape» is engaged in work with orphans since 2004. 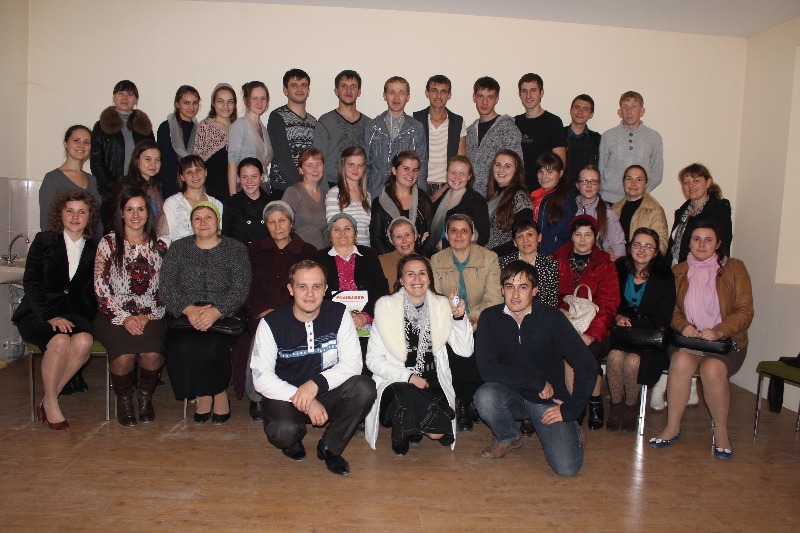 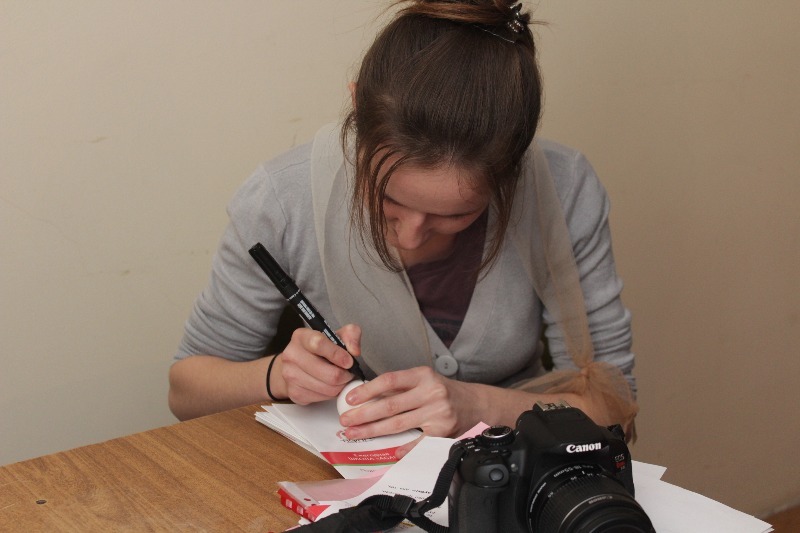 The main activities of the mission — conducting Bible lessons for children in boarding schools, organization of summer camps for orphans, working with adolescents and work with graduates of boarding schools.